Here’s a bit that I’ve been workin’ on for a while: “Five Wounds,” a guitar piece I wrote in the style of my hero John Fahey. It’s somewhere between folk-blues and muzak, but maybe you’ll like it. As always, I recommend you go listen to John Fahey for the real thing, but maybe this is good music for reflecting, digesting or doing your taxes. 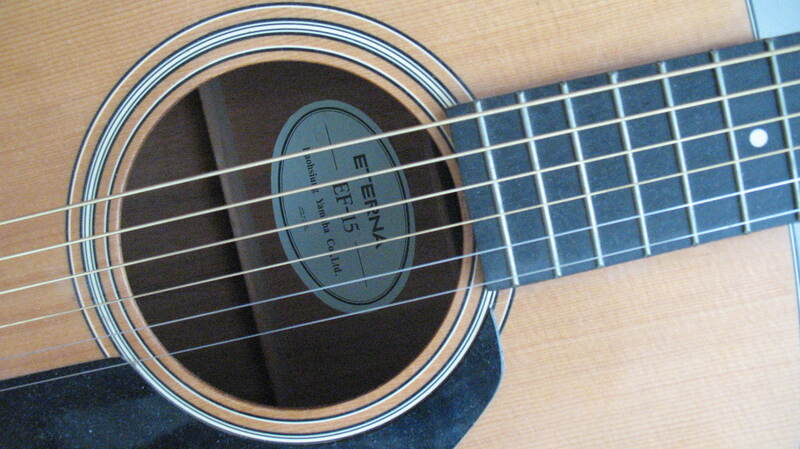 The guitar is in standard tuning. If you can tell me what key I’m playing in, then you’re smarter than I am.